Oppam is a comeback of the legendary director Priyadarshan. After many years, we could see Mohanlal in full form. A brilliantly scripted well-crafted movie. 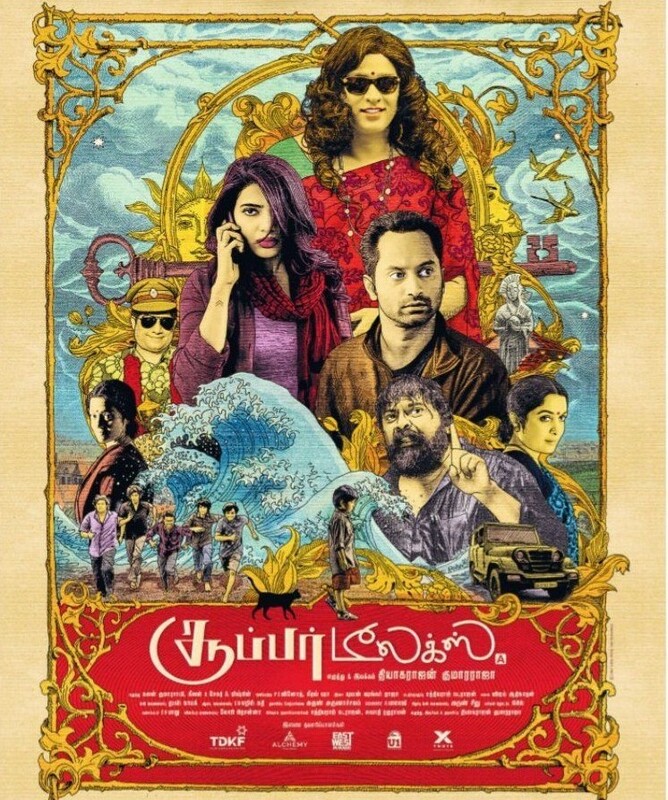 In recent times, box office success has eluded Priyan-Lal combo, making them rethink their formula, and rethink they did, and came up with something really unique for this Onam. This uniqueness proved that Priyadarshan is still not outdated. Watching Mohanlal playing a blind man without a single misstep and without caricaturing his character’s disability is worth the price of a ticket. Oppam is a must watch. The first song in which mohanlal moves his lip for MG after long time made a very big smile on audience from the first part of the movie. Slowly it graduates into a thriller and kept the suspense upto the end.N edumudi Venu’s performance was brilliant and Samudrakani too made the best out of his talent. 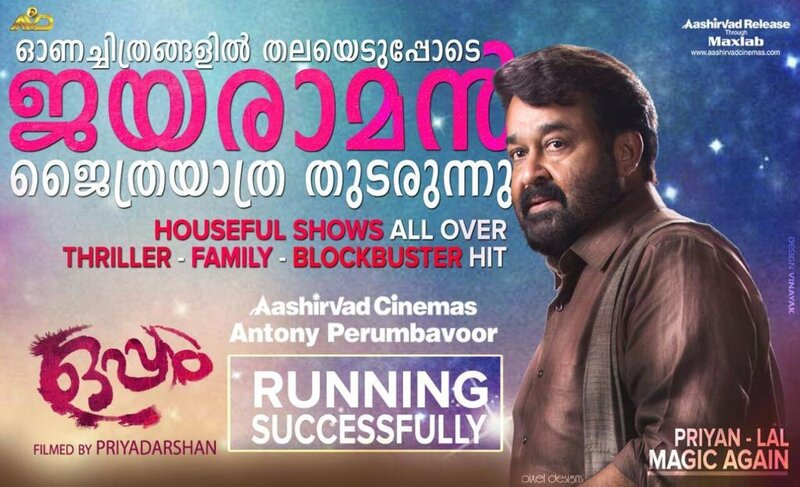 Oppam is technically polished, visually appealing and features a fantastic performance by Mohanlal. Mohanlal came back to the peak of his performance. In Janatha Garage he showed us mass, in Vismayam he showed us class.And he showed both Mass and class by Oppam, where he express everything even when he’s blind. Yes. He is called as the complete actor by a reason. Mohanlal. Tamannaah’s next is a horror flick.